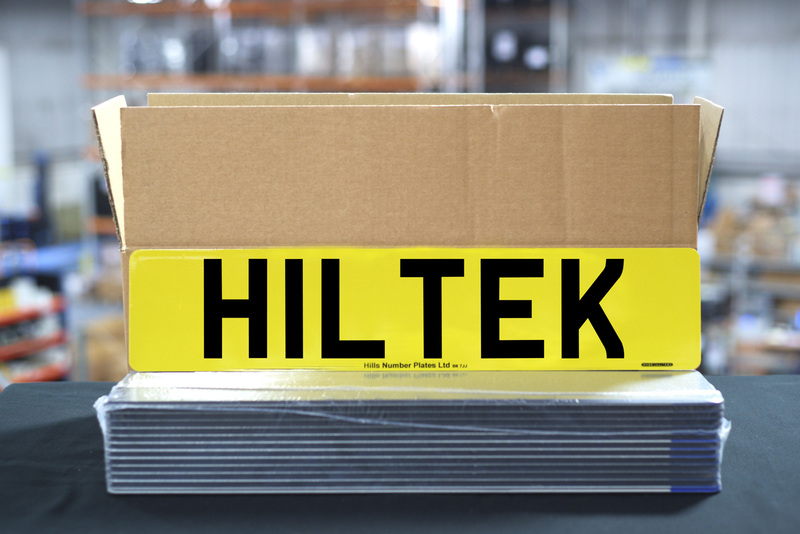 HilTek is the UK’s finest quality ABS plastic number plate, manufactured in the UK by Hills. It is brighter, more cost effective to produce and has less environmental impact than other manufacturers plastic number plates. 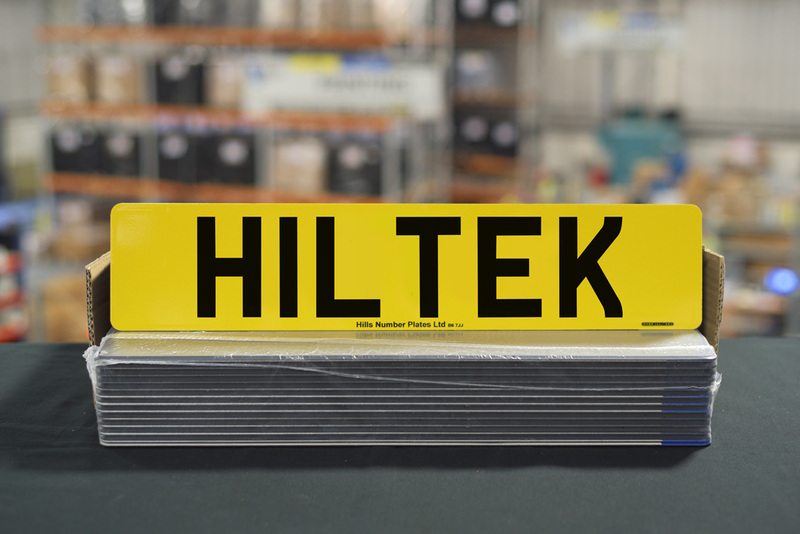 HilTek substrates are matched components to Hills HD Film and Hills Laser Film.